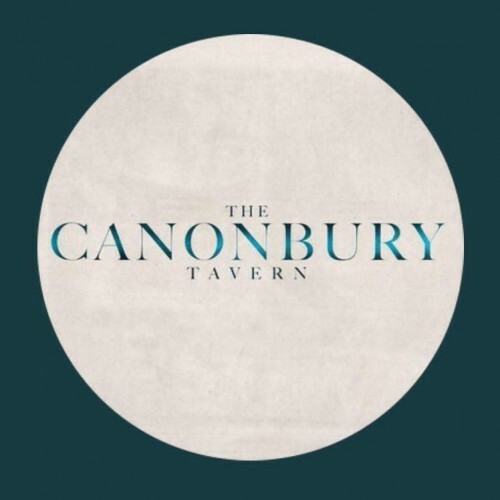 The Canonbury Tavern has been a public house since the early 1700's and boasts a rich and varied history. Having one of the best and largest pub garden spaces in the city, it has long been a destination for pub-goers and diners taking advantage of our urban oasis. In 1846 The Canonbury Tavern was demolished and rebuilt on the same land. In the early 20th century the top floor was removed following a fire and never replaced. This is why the wonderful staircase leads to nowhere. George Orwell, who lived in Canonbury Square, wrote part of 1984 whilst sitting under the tree in the garden in the 1940's. In 2009, after several years of closure, the pub was close to being turned into residential accommodation before Lord Northampton decided that the building should remain a pub, as it has done for almost 300 years. Since its renovation in 2015 it has become a haven of Islington. Attracting everything from intimate Sunday roast gatherings to grand wedding parties there is a little something for everyone.